Mallam Garba Shehu, Senior Special Assistant to President Muhammadu Buhari on Media and Publicity, has said that the ongoing anti-corruption campaign is bound to offend many as big toes will be stepped on. Shehu, who made the statement on Friday in Kaduna at the ongoing 3-day Retreat for State House Correspondents, said that personal interests would also be cast aside to achieve positive results in the campaign. He, however, maintained that the role of the media was critical to winning the war against corruption in the country. He said: “President Buhari has embarked on an anti-corruption campaign that is bound to offend many. Big toes will be stepped on; personal interests will be cast aside. “As the popular saying goes, when you fight corruption, corruption fights back. Yes, anti-corruption is a war. And the press can help President Muhammadu Buhari to win that war. “You are one of the government’s most lethal weapons in this battle against the forces that aim to pull down Nigeria. “The power of the media, if they have any power at all lies in their ability to expose wrong-doing. “This power of exposure is a far more effective deterrent in many countries, including our own, than the court systems that deliver judgment and not necessarily justice. “If they know that that they will be exposed, many crimes will not happen and herein lies the challenge of the media under Buhari’s administration. While thanking the media for the role it played in igniting the CHANGE agenda that brought the President into power in the March 2015 presidential election, Shehu noted that the CHANGE agenda was just beginning. According to him, the Buhari’s administration requires the assistance of the media to continue that process of CHANGE. 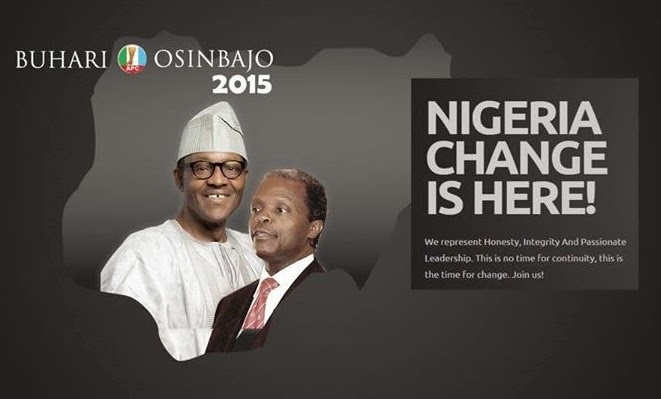 He said already Buhari had embarked on the building of a new Nigeria, “and we need all hands on deck. We cannot do it without the media. The SSA stressed the need for the media to remain impartial and eschew spurious incentives when reporting and carrying out its responsibilities. He said that the government needed the Press to avoid partnerships with enemies of progress, who were bent on bringing down the government.